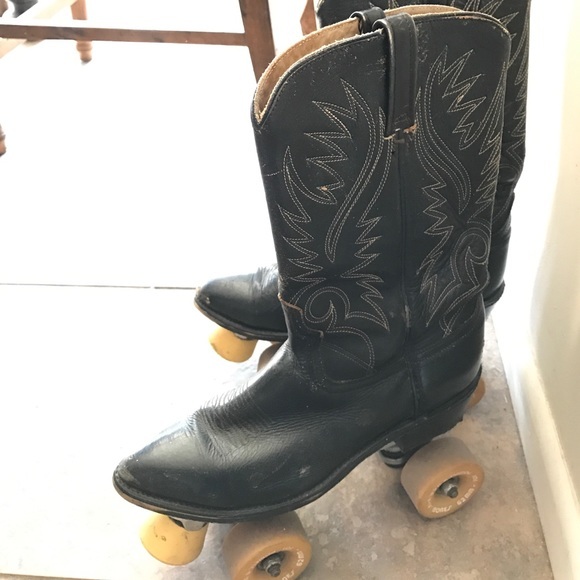 Check out these Vintage Cowboy Boot Roller Skates being sold over on Poshmark. As you can see they are absolutely AMAZING. 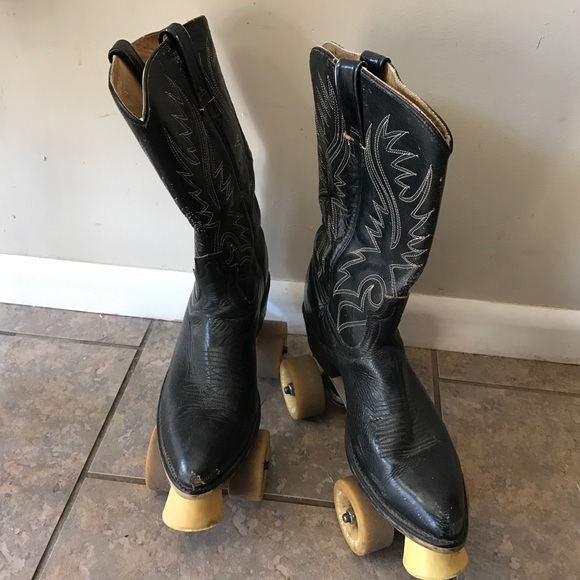 They’re going for $125 which is 90% off the original asking price. That is a STEAL. You should buy them! 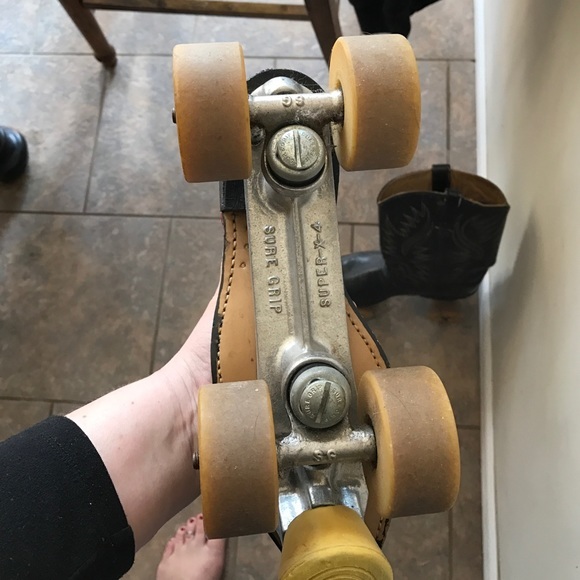 I would, but I’m the worst roller skater on the planet. Believe me, I won the contest and everything. I didn’t get a trophy, but they did give me a helmet with matching elbow and knee pads. Plus the lady at the snack shack hooked me up with a corn dog that wasn’t cooked all the way through. Of course I would have preferred a fully cooked corn dog, but it’s the thought that counts. How to pick the best work boots for winter?